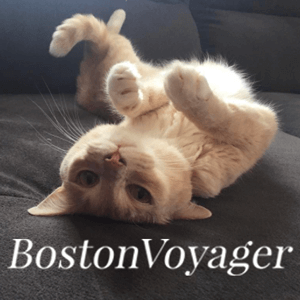 Looking to find your fur love? 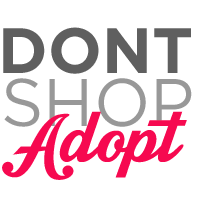 Don’t Shop, Adopt! As most people know, dogs are sooooo good for humans! People who own dogs have longer life spans, improved cardiovascular fitness, increased self-esteem, and lower levels of depression due to the companionship that a dog provides. The relationship developed between human and canine is like no other and if you ask me, living in a home without a dog just doesn’t feel right. If you’re looking for a dog, pleaseeeeee rescue/adopt! There are so many little guys out there that need homes. To be honest, I’m secretly looking to rescue the fur love of my life and bring him/her home immediately! So I’ve been reading a lot lately about rescues and sheltered animals (just getting immersed in the loving relationships developed between human and orphan fur baby), and I’m inspired by the countless amazing stories of these incredible animals changing lives. I recently encountered a warm story about a woman who has rescued two pit bulls; a breed with so many stigmas attached to its name. Being somewhat concerned herself about a “bully breed”, as she had no prior experience with this, she took a chance on Sookie in 2011 and then Ivy in 2013. 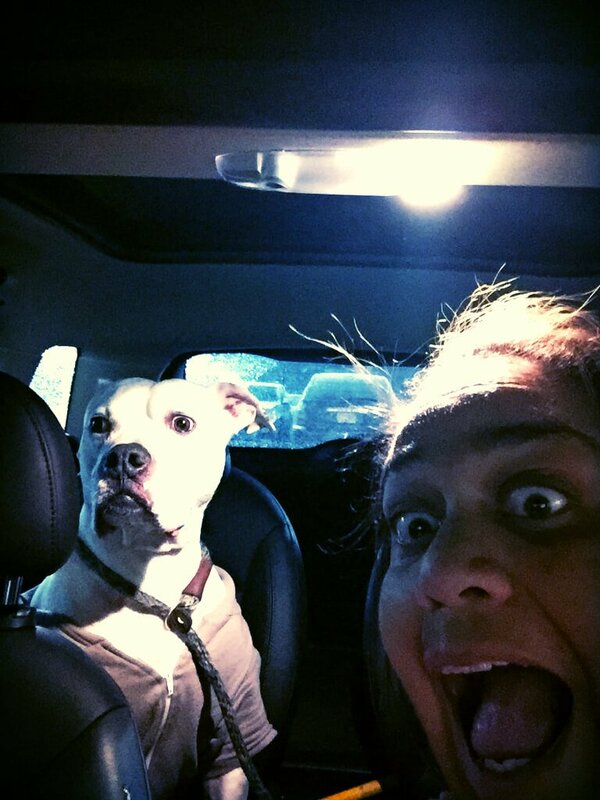 Soon after she realized how misunderstood pit bulls are, and set off on her own little mini-mission to spread the word! She has various social media pages (Facebook, YouTube and Instagram) where she posts pictures, stories, and videos of her pitties on all sorts of adventures and in all types of costumes. Through her pages she hopes people will see how amazing rescue and shelter animals really are, and destroy any stigmas attached to “bully breeds”. For those of you who don’t know, Elliot’s house was inspired by Elliot; a rescued pit bill from Compton, CA. Our founder and CEO, Carol, rescued him and it changed her life, just like so many of the stories I’ve been reading. Give them a chance. These animals can be some of the most loving, inspiring, intelligent, and life-changing companions you’ll ever meet.